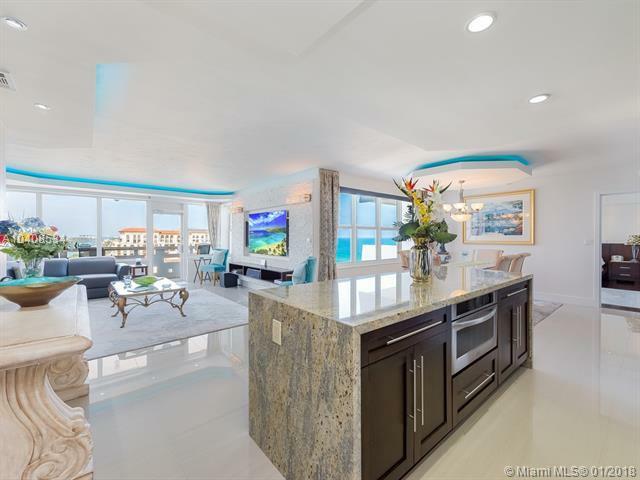 Rare jewel located on Hollywood Beach Broadwalk! Two units combined into a 3 bdrm/3 bath, corner unit with double balconies. 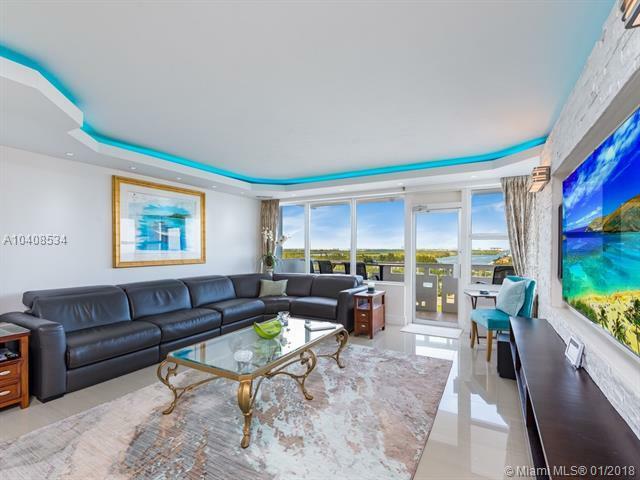 A spacious and lavish home with panoramic views of the ocean, intracoastal, Port Everglades and Ft. Lauderdale skyline from every room. 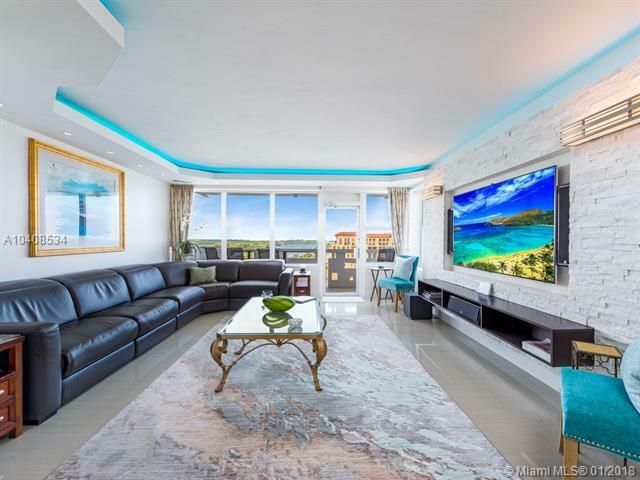 Exquisite renovations, featuring an impressive kitchen (with SS Appliances, quartz counters & custom wood cabinets); Hardwood and Tile floors throughout. Huge Master bedroom with balcony. Luxurious Master Bathroom Spa. Two parking spaces. Perfect Broadwalk location, within walking distance of restaurants, shops and Margaritaville. Minutes from Port Everglades, Ft. Lauderdale Airport and other South Florida Attractions. 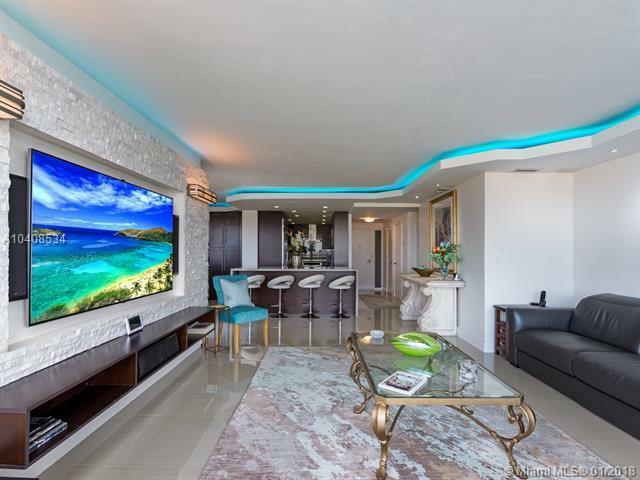 The Oceanfront lifestyle you have been dreaming of! Perfect location for boaters! Boat Slips for rent next door. Listing courtesy of Anh Realty & Management.